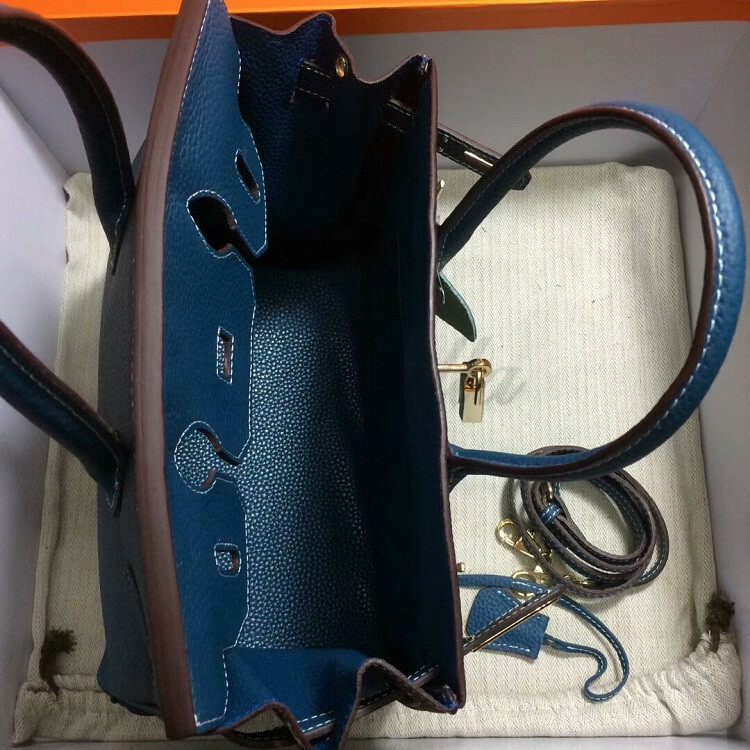 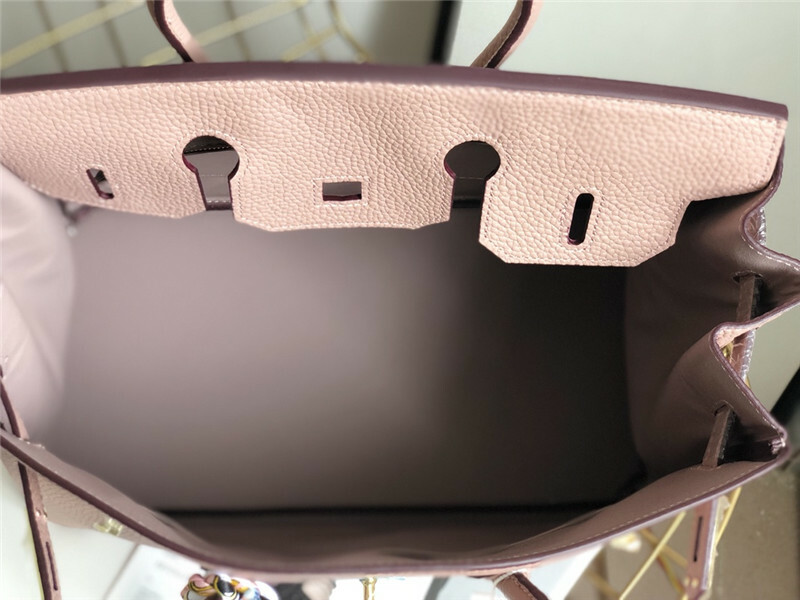 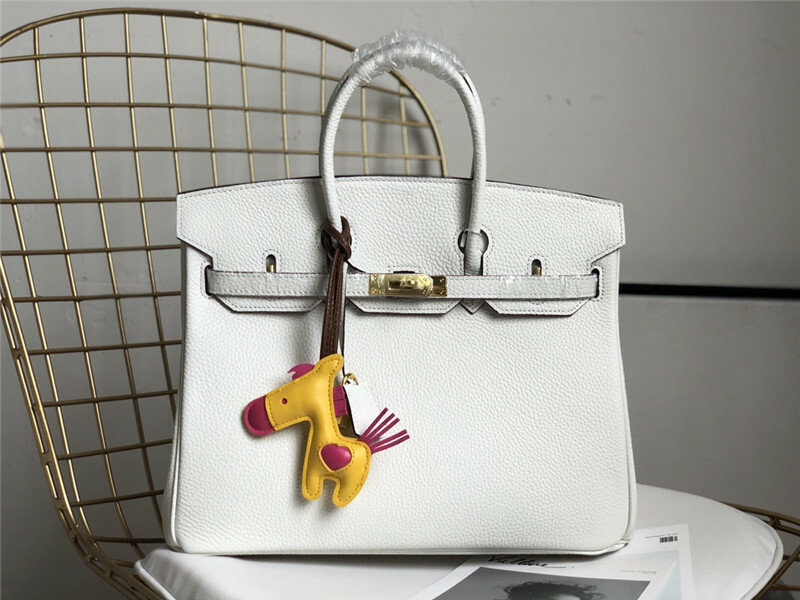 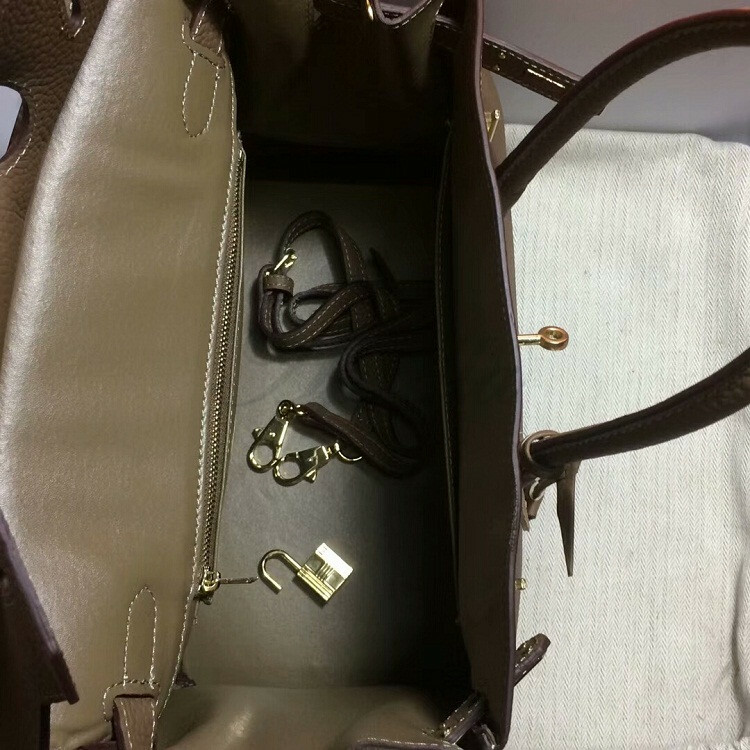 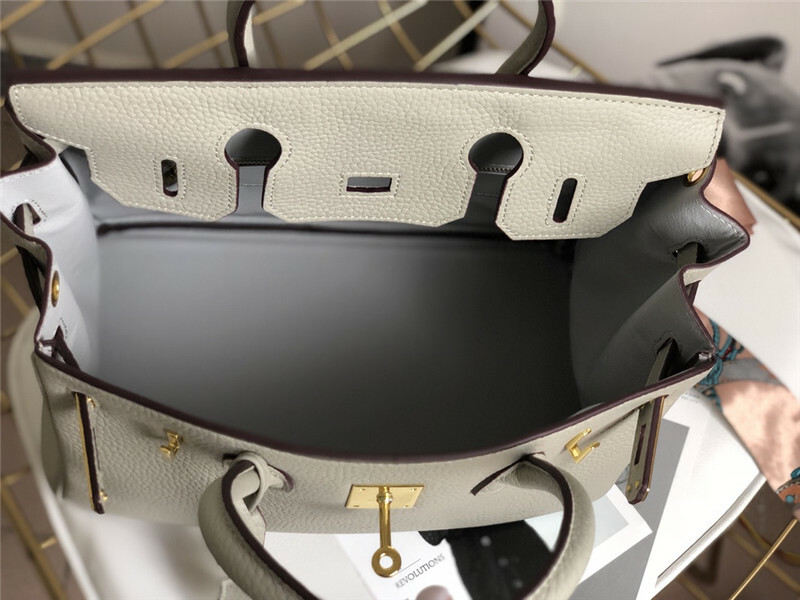 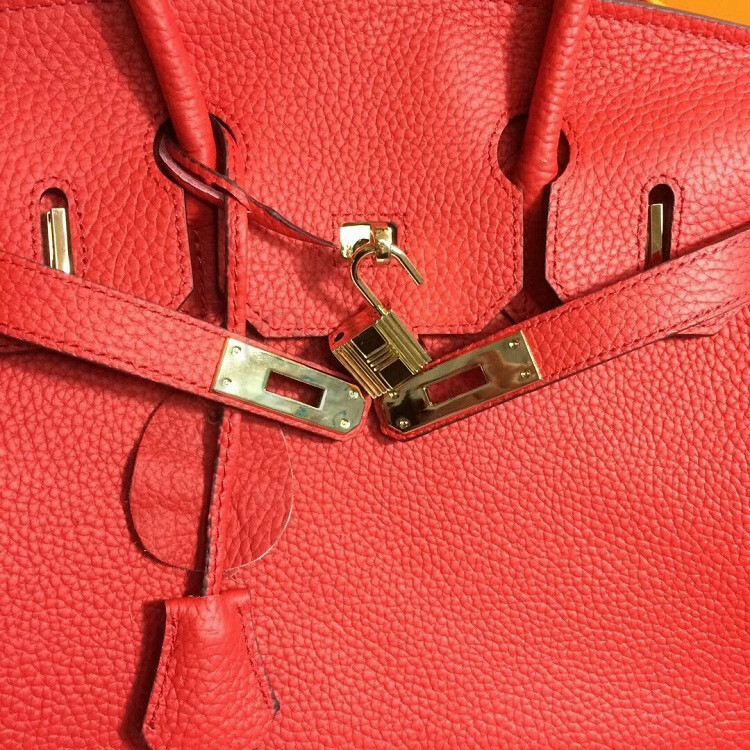 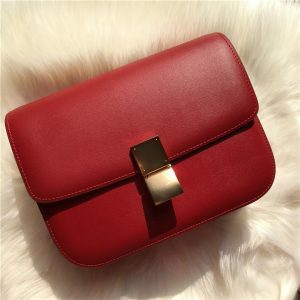 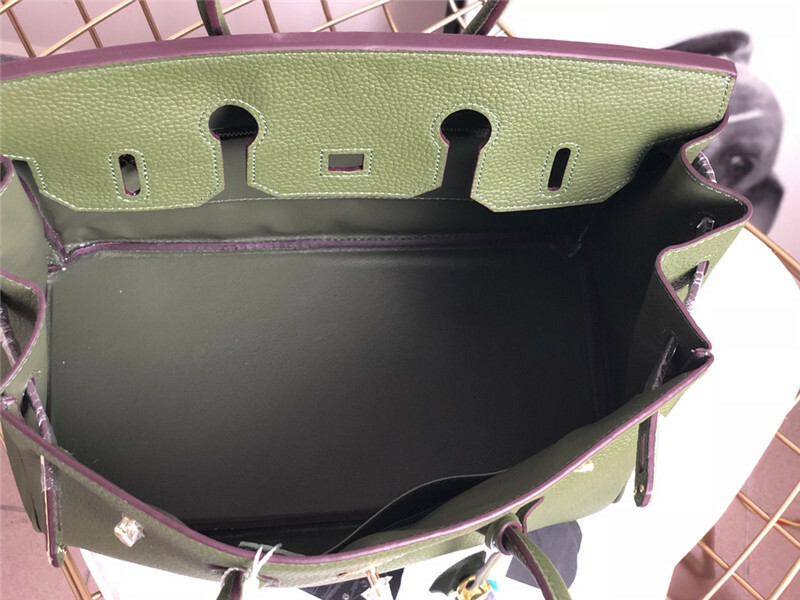 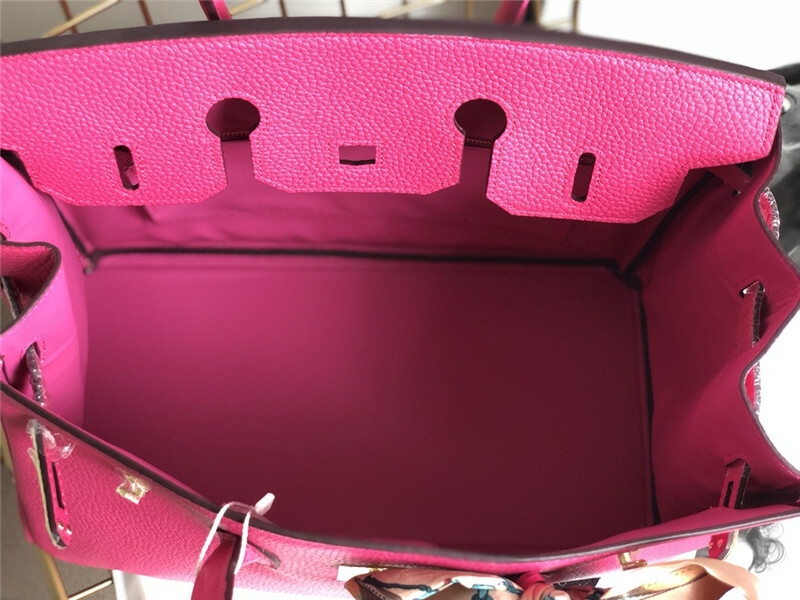 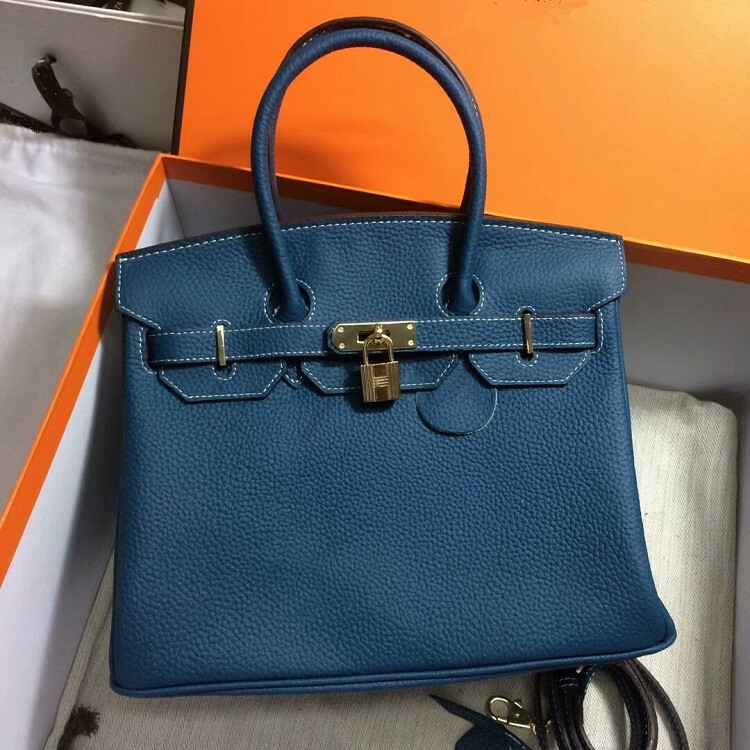 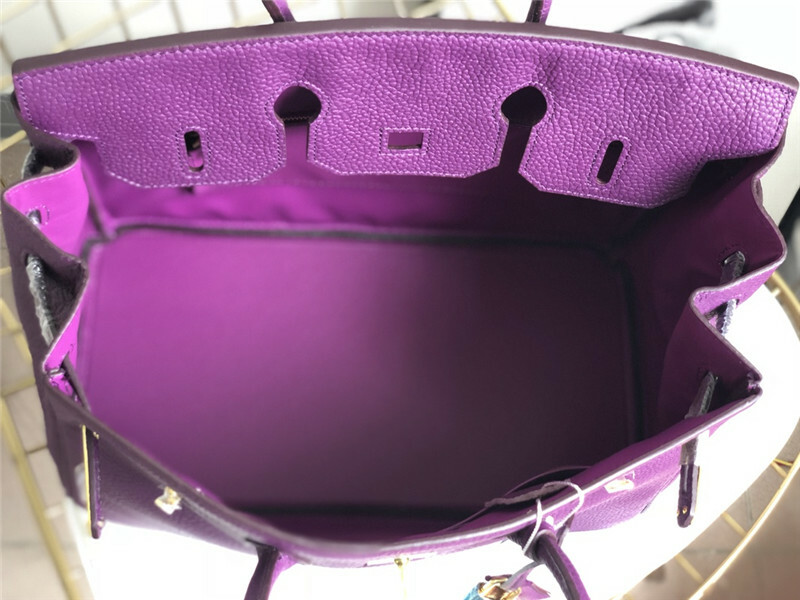 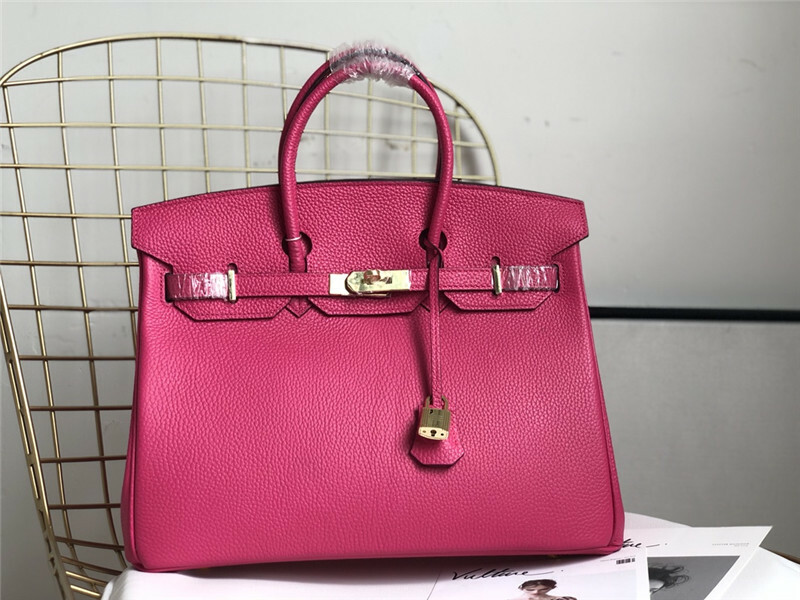 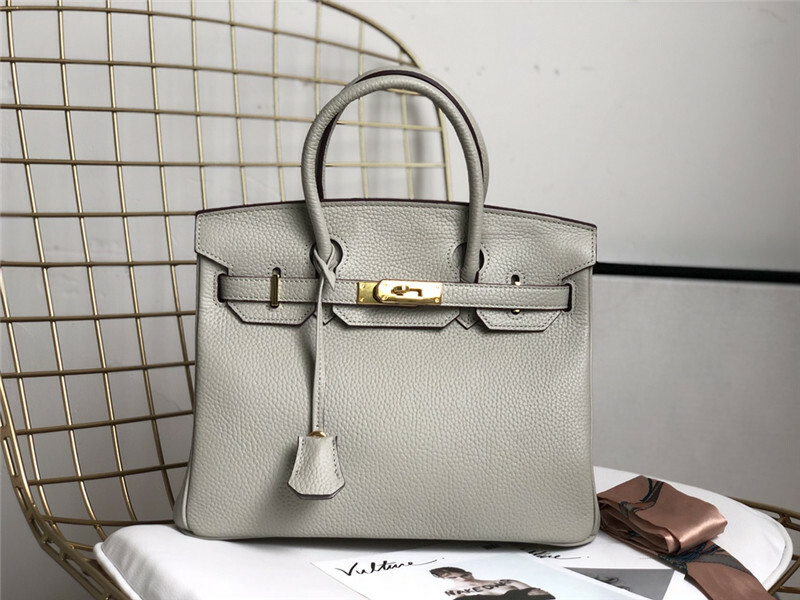 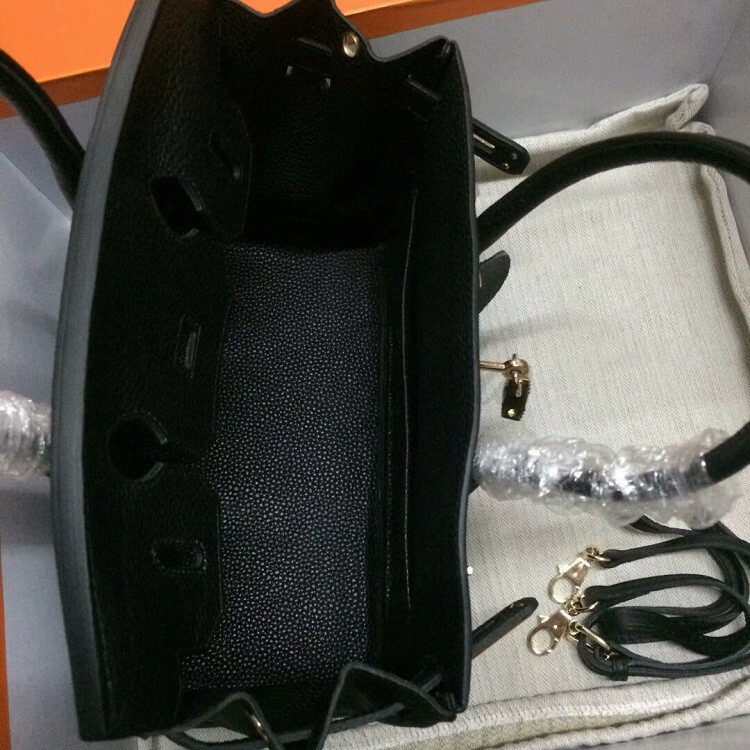 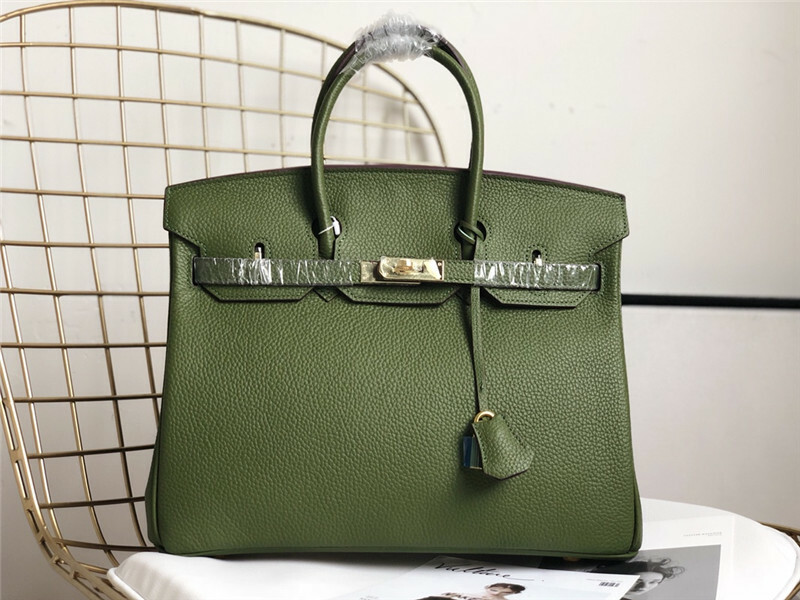 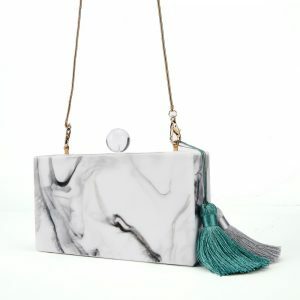 This leather handbag which looks like a satchel with a special type of metal clasp in the front, it is usually used for business purposes and you can use it anywhere also. 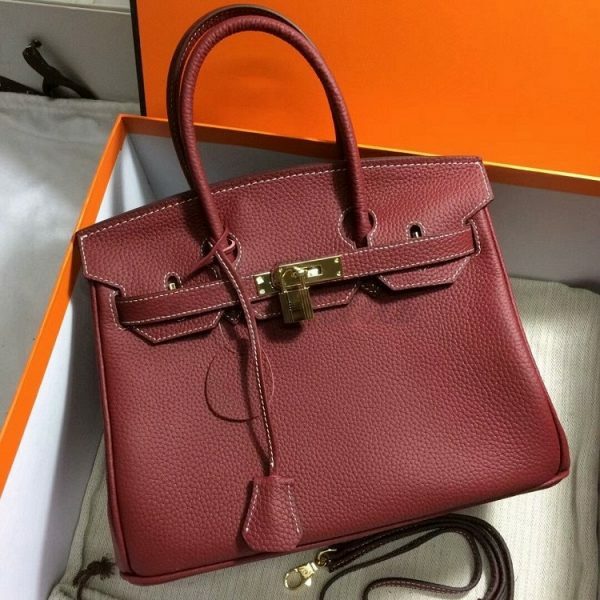 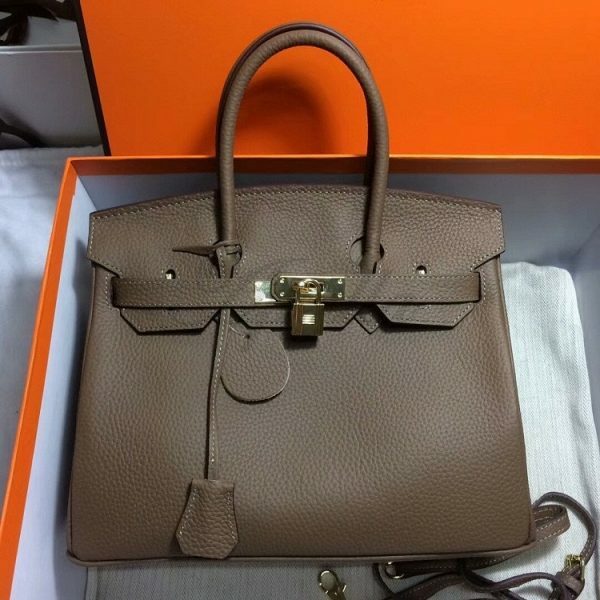 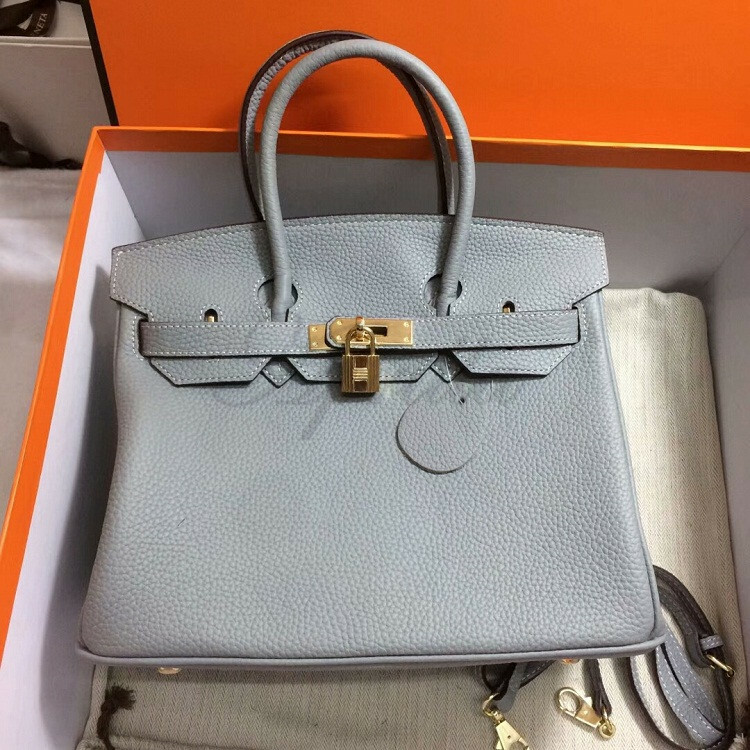 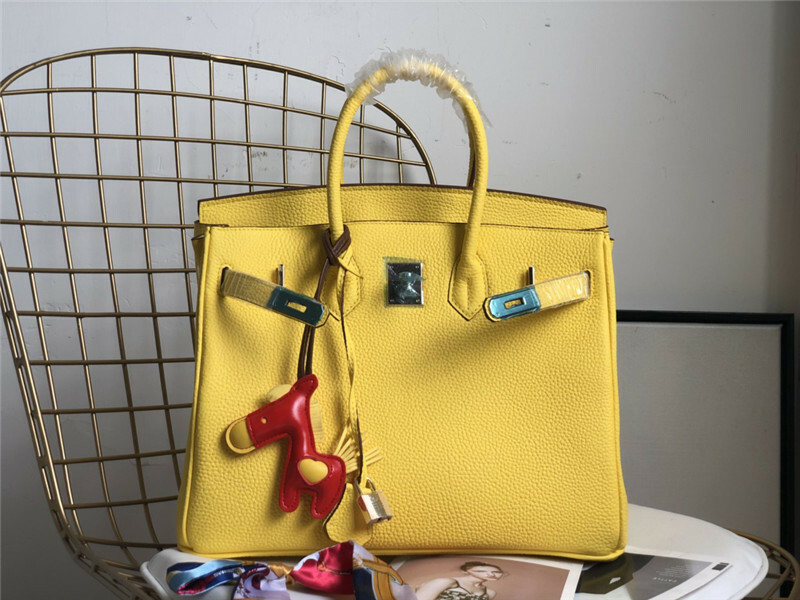 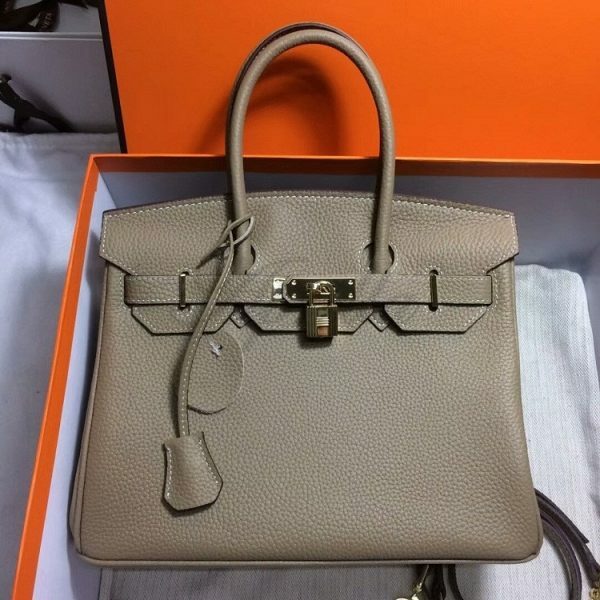 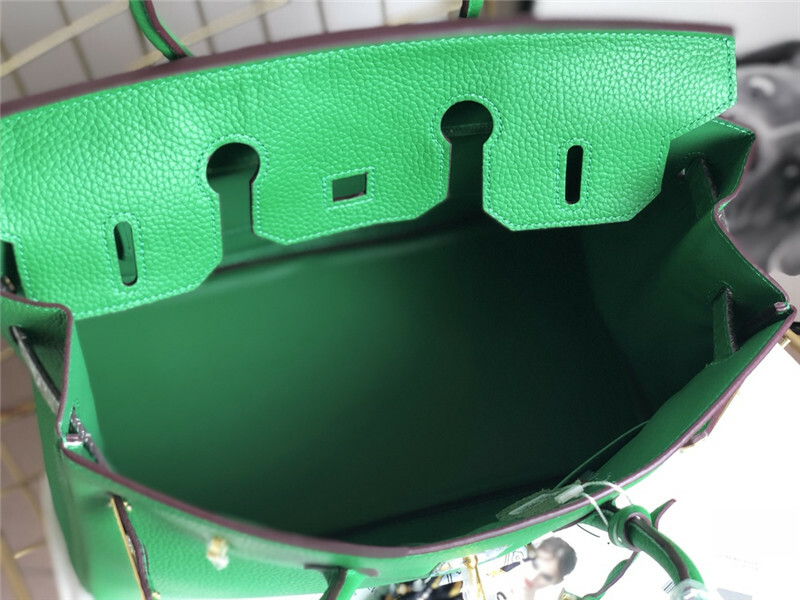 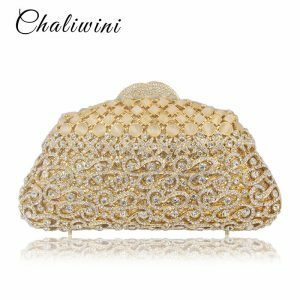 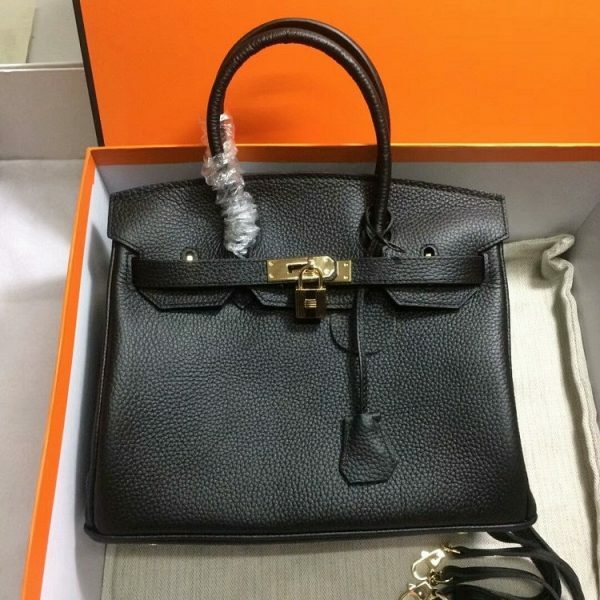 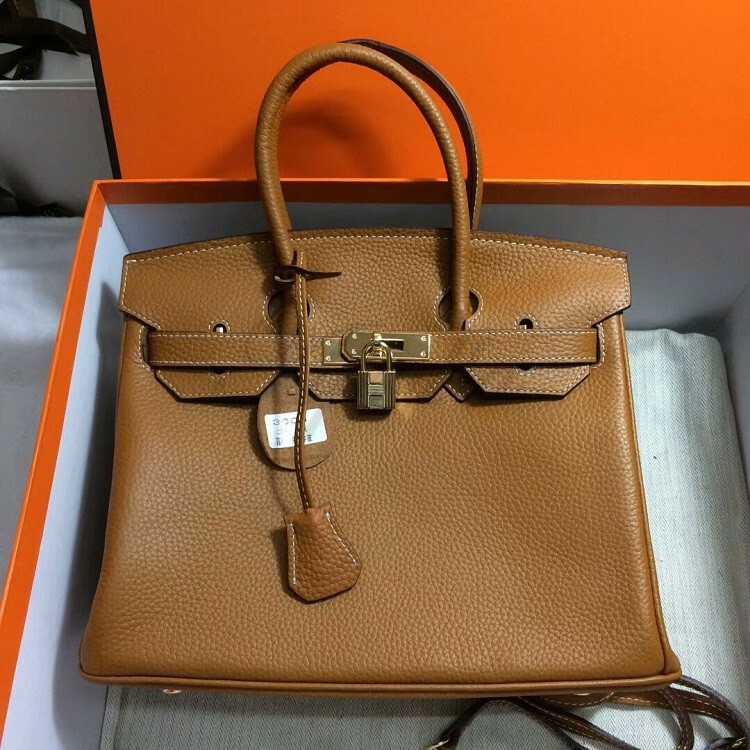 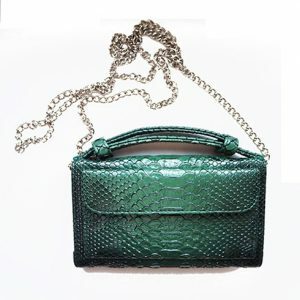 This bag is very famous and one of the most coveted bags in the world. 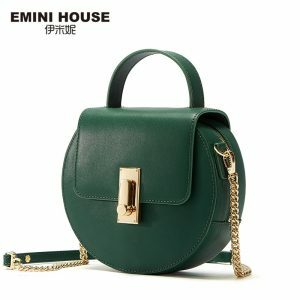 The deal is amazing and is only available here. 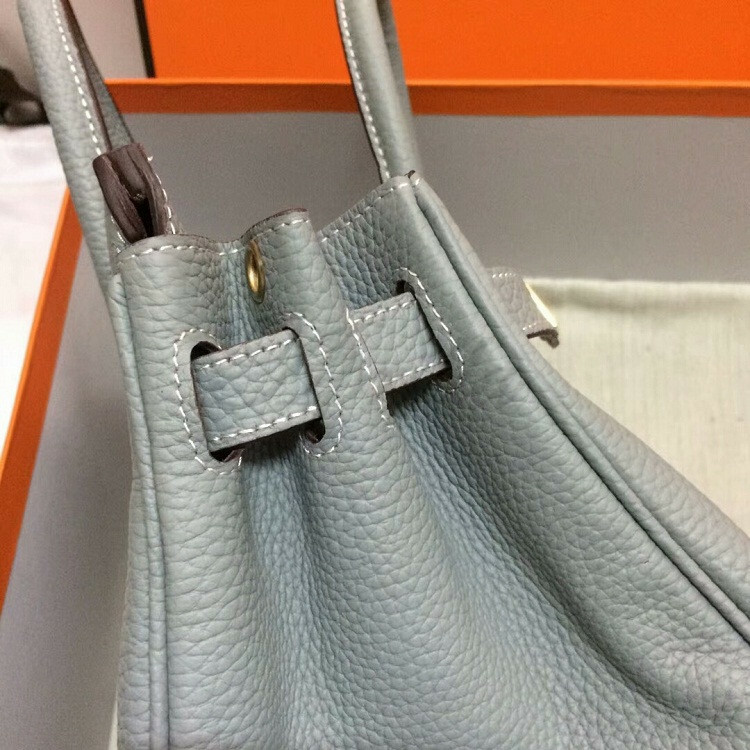 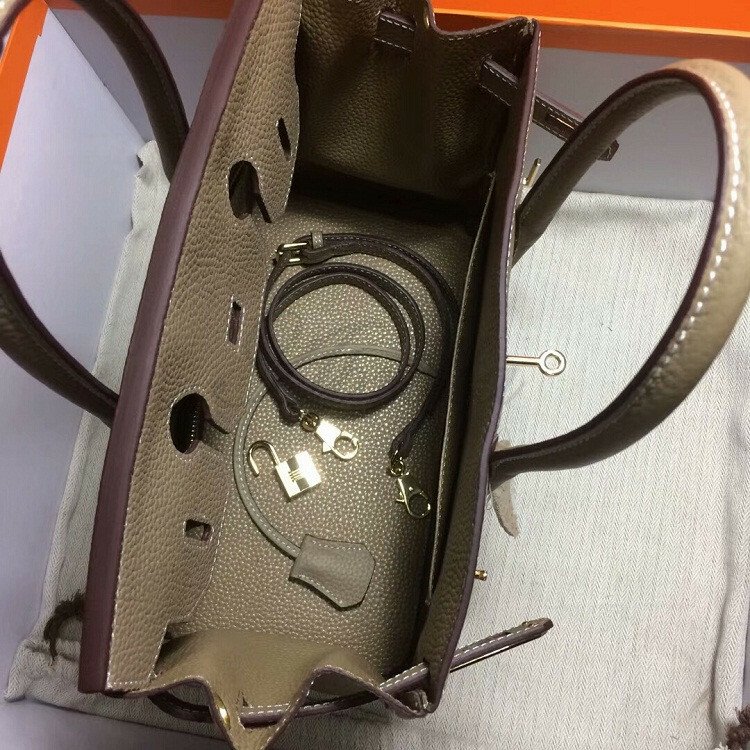 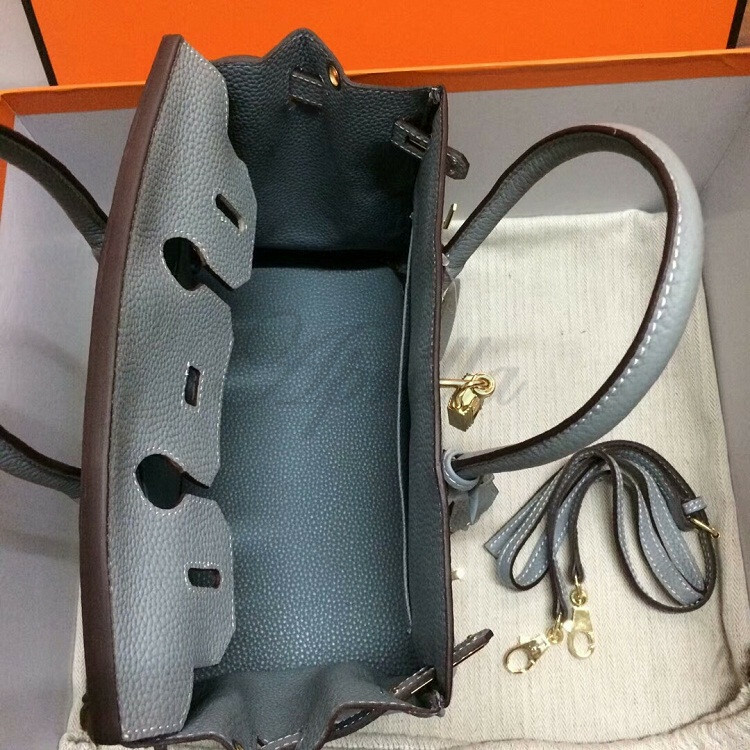 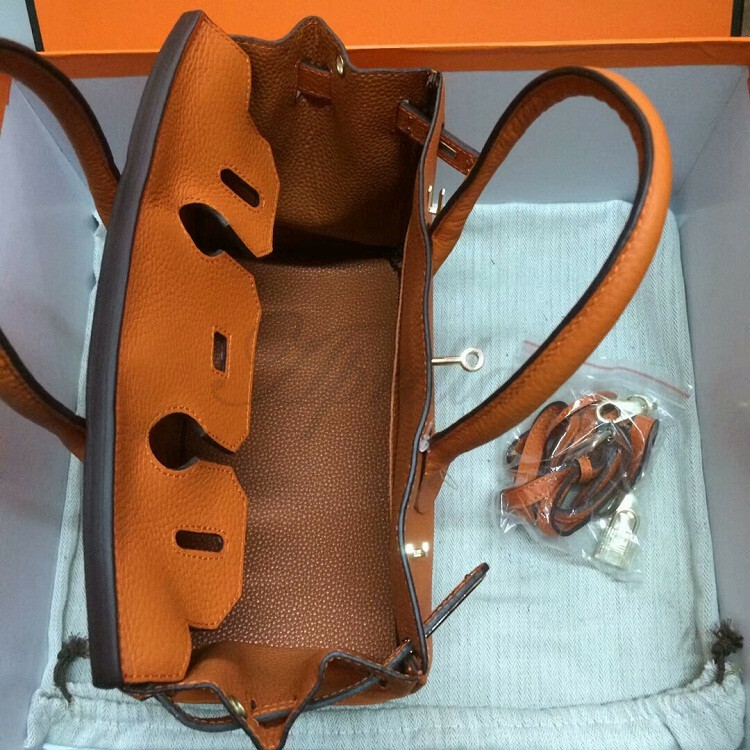 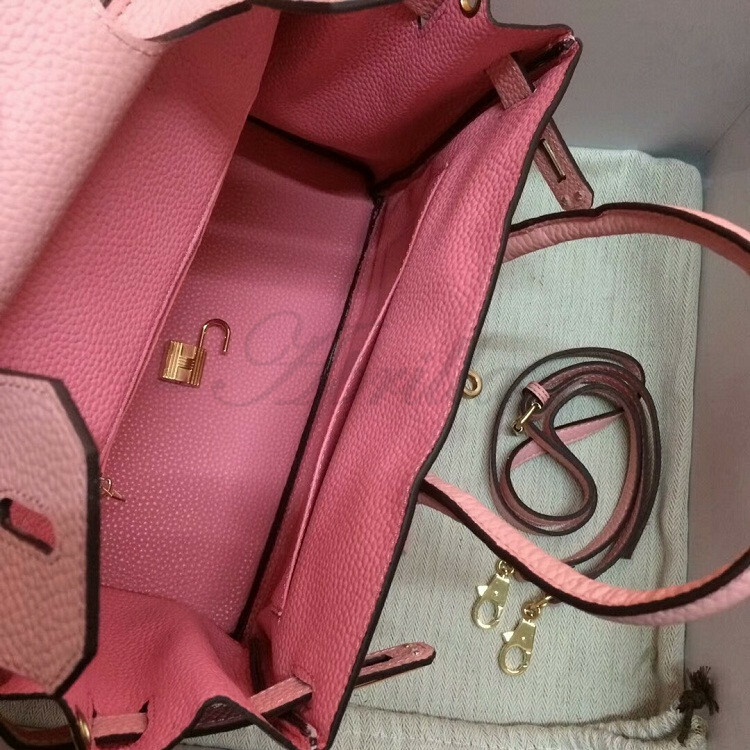 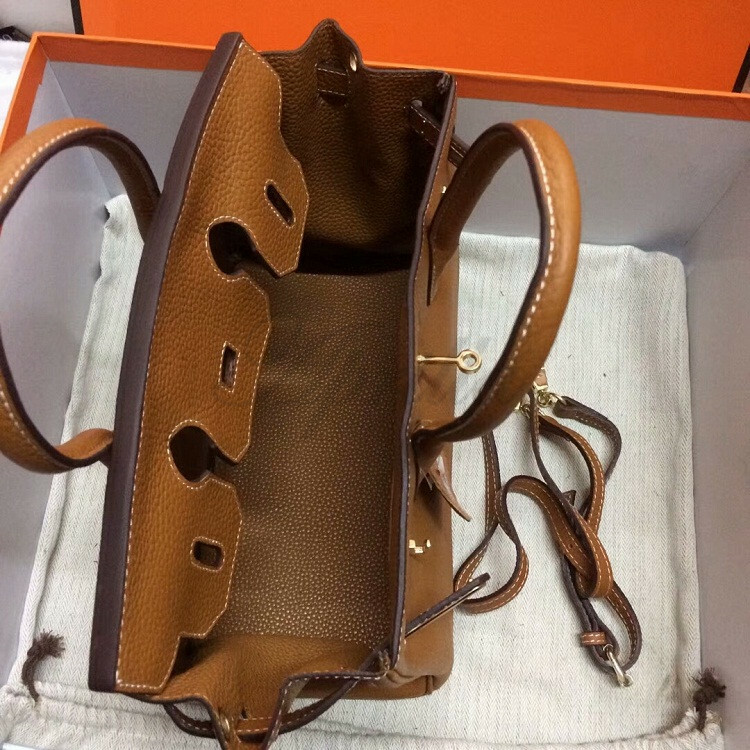 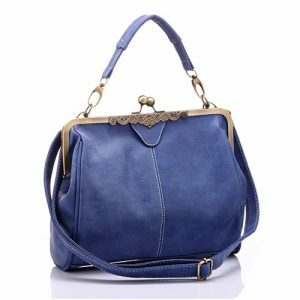 Shoulder bag soft leather handbag with golden lock is so beautiful to see and also very good to use. 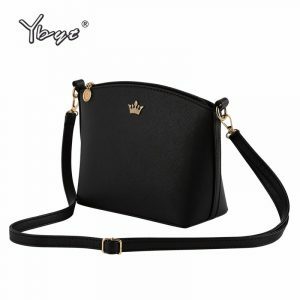 These shoulder bags have a single adjustable strap, the fabric is soft and genuine leather. 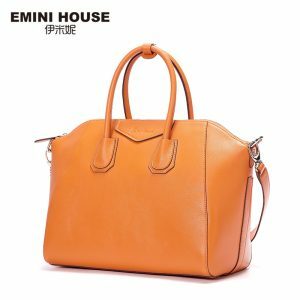 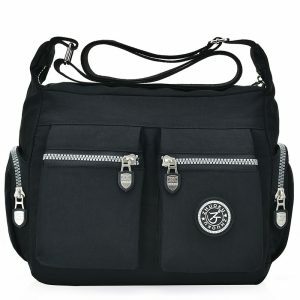 The shape is casual tote and pattern type is solid that all make it worth buy. 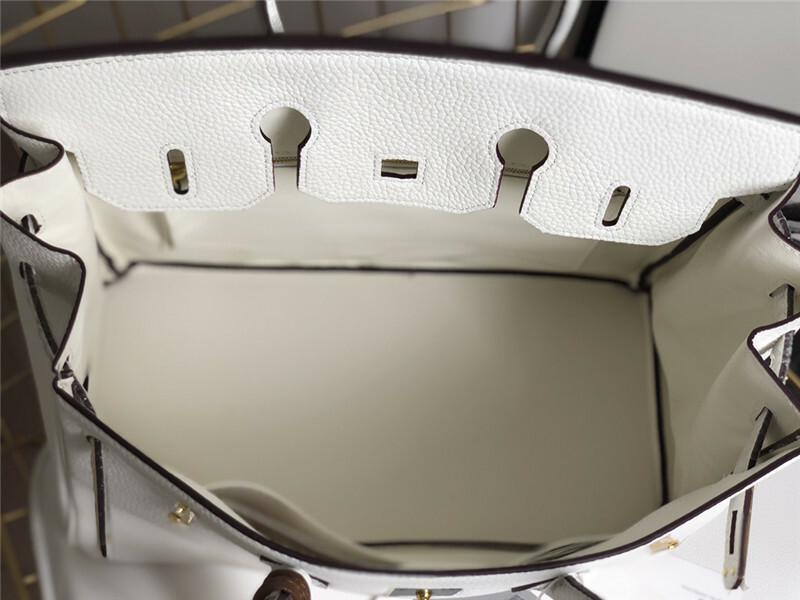 For most of us, predicting what we may need in our purse every day is impossible. 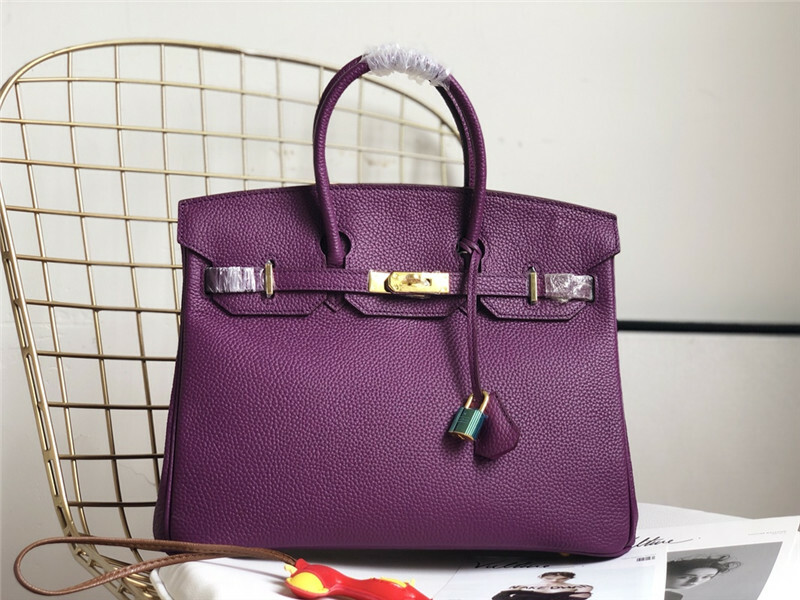 With early coffee dates and quick lunch meetings to post-work plans and beyond. 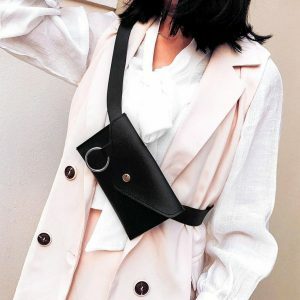 We feel can be a lifesaver to have this bag in your closet. 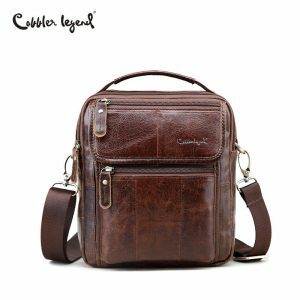 The shoulder bag is always a worthy bag, and these bags have proper space to carry all your important things. 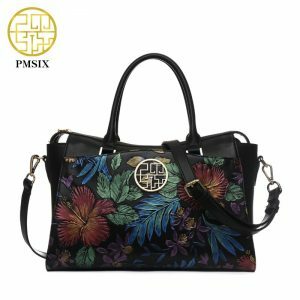 This bag can customized print logo on it .